Invite the love of your for a dinner and movie and turn it into the ultimate night out by escaping to the magnificent 12 Apostles hotel. This experience is a luxuriously exclusive spin on the classic date night and is guaranteed to wow your lover like no other dinner and movie night in the history of romance. Start your date night with a delectable gourmet dinner in the Azure Restaurant - with its selection of international and indigenous cuisine, featuring seafood, meat and vegetarian options, including fresh oysters and double-baked cheesecake - or dine al fresco-style at The Café Grill with its California-styled menu with fresh-caught fish of the day, sandwiches, burgers and salads, as well as ice-cream and fresh fruit. 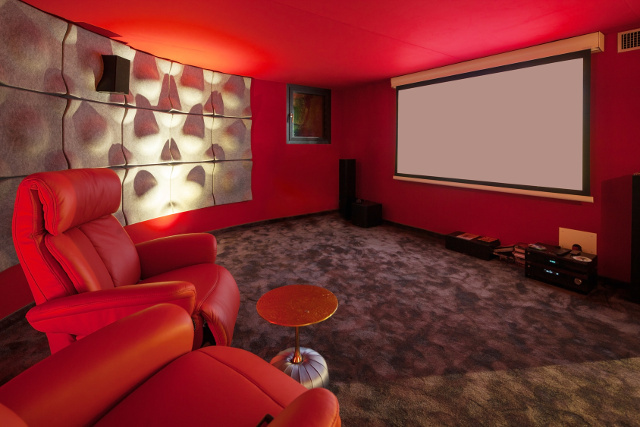 After dinner, you will be taken to the hotel's private cinema to enjoy a blockbuster movie with popcorn and other treats for a classic movie night before retiring to a luxurious Classic Room. Wake up to a legendary English breakfast before returning home from a night that will forever be carved in your loved one's memories. Book your ultimate dinner and movie date night at Twelve Apostles Hotel right now. Available to book from 01/04/2019 - 30/09/2019 for Sunday - Thursday only. Friday and Saturday are excluded from this offer (available to book for an additional charge). Luxurious accommodation for two adults sharing in a Classic Room. Full English breakfast, including freshly harvested oysters and sparkling wine. Three-course dinner from our choice select menu in the Azure Restaurant or The Café Grill. 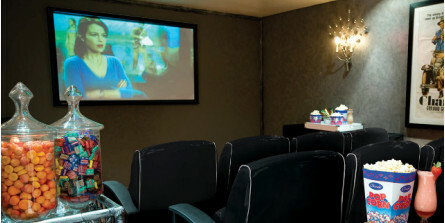 Use of the 16 seater in-house cinema, enjoyed with popcorn and candy – served to you without missing a frame. 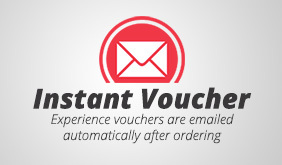 Nominal service fee with e-voucher. Please note that this package is for South African residents only, is subject to availability and cannot be booked for significant dates such as Mother's Day, Valentine's Day etc.